Everything You've Come to Expect is a phenomenal second effort from Kane and Turner that rarely falters. 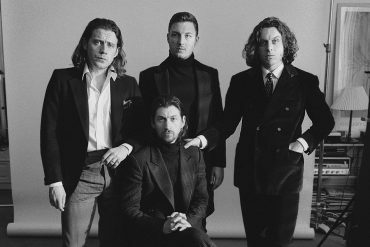 There probably isn’t a compliment you could give Alex Turner that hasn’t already been given, everything the man touches seems to turn to gold. 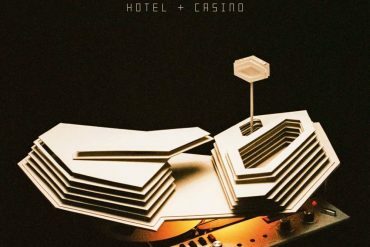 We all know the sustained success Arctic Monkeys have had over the last 10 years, and all of Turner’s forays into other projects have been of a high level of quality. His solo excursion into movie soundtracks for Submarine was impressive despite only being five tracks in length. 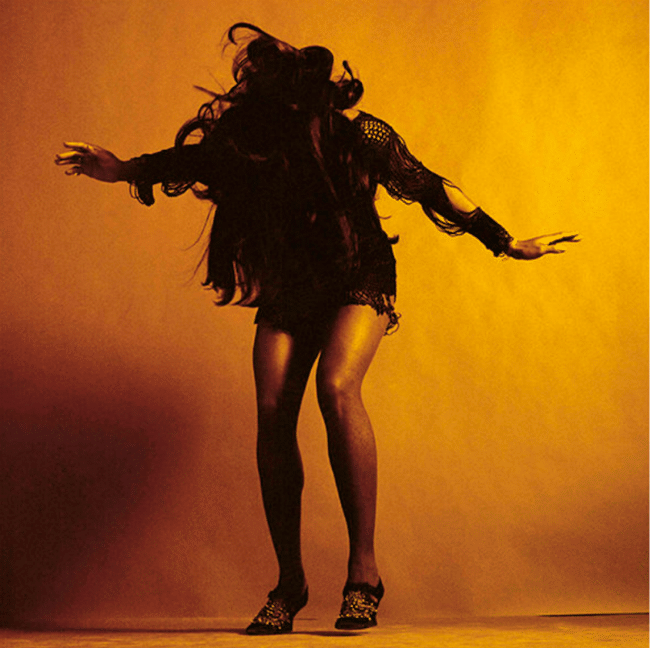 In 2008 Turner paired with friend and occasional Arctic Monkeys collaborator Miles Kane to release The Last Shadow Puppets first album, The Age of the Understatement. Eight years later the pair have reunited, gracing us with their second album. Everything You’ve Come To Expect is in fact quite far from what we should actually expect. Both Turner and Kane have a tendency to reinvent themselves at the drop of a hat. The Age of The Understatement was largely uniform, feeling as if every track was drafted with a specific stylistic view. Everything You’ve Come To Expect feels exactly like what the pair set out to do, take various influences and pump them into one album. Everything You’ve Come To Expect is all over the place, despite this being a possible stumbling point, Turner and Kane make it work tremendously. Many of the more subtle aspects of the album are wonderfully crafted, most notably the incredible string arrangements by Owen Pallett. Where they were perhaps more “in your face” on the last album, they have been subtly arranged with a touch of excellence in what is probably the biggest direct improvement over The Age of the Understatement. Everything You’ve Come to Expect does however cut back on the the amount of back-and-forth between the two. Many of the tracks feature either Kane or Turner, with the other merely providing backing vocals. One of the charms of The Age of the Understatement was the interaction between the two that added an extra dimension to the album. This feature is largely lacking on this endeavor, and although it does take something out of the album, Everything You’ve Come to Expect is a phenomenal second effort from Kane and Turner that rarely falters. Everything You’ve Come to Expect is out on April 1st via Domino.